I'm going on a holiday tomorrow. 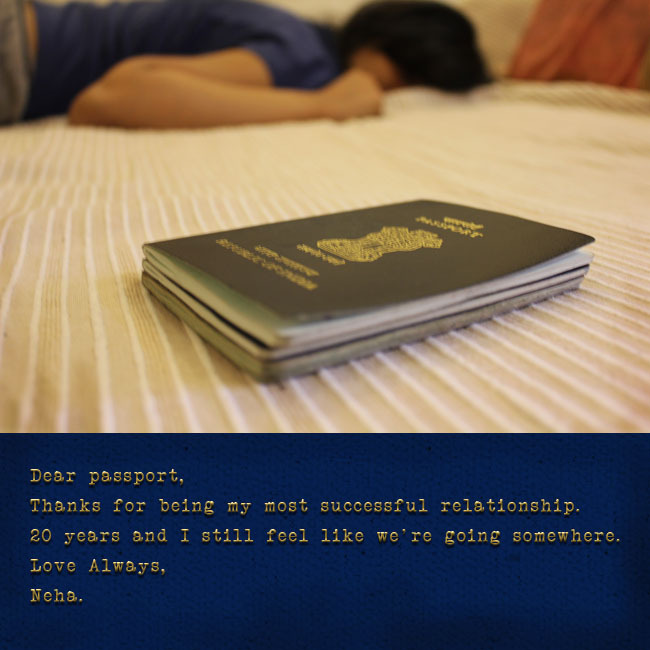 It's also the reason for my special Thank you to my passport. I'll be back in September full of stories of my travels. Till then, I'll be posting a bunch of Thank You notes while I'm away. So everyday feels like Sunday.